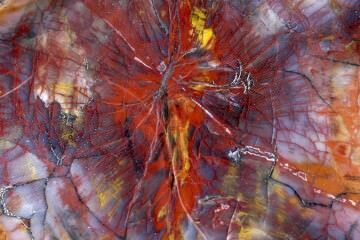 Did you know that not all gemstones are created by nature? Because some gemstones are made by scientists in laboratories. Synthetic gemstones are designed to be identical to those which are found in nature. Their chemical formulas are identical to their counterparts in nature, which is the most important factor in determining their identity. But they also share the same crystal structure, refractive index, colors, and other characteristics. In fact, synthetic gemstones have been manufactured which are so challenging to identify from natural gemstones that even skilled gemologists may struggle to tell them apart. When in doubt about the origin of a gemstone, you can send it off to an accredited laboratory where the gemstone can be investigated. What gemstones are commonly manufactured? You will find synthetic diamonds, amethysts, emeralds, opals, rubies, sapphires, and spinel. These gemstones are grown from a solution or from melt. There are about half a dozen common methods for creating gemstones in a laboratory. At this point, it is helpful to point out that man-made gemstones are not the same as imitation gemstones. An imitation gemstone is not chemically identical to a gemstone found in nature, but has only been made to look like one on the surface. One example would be a cubic zirconia, which is an imitation diamond, but is not a synthetic diamond. The cubic zirconia as a different chemical composition, and is only made to fool an onlooker into mistaking it for a diamond. A synthetic diamond on the other hand really is a diamond. It simply did not come from a mine. 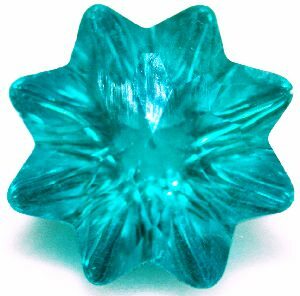 Glass cabochons are often used as imitation gemstones. Blue glass for instance may be used to imitate sapphire, but it is not the same as lab-grown sapphire. Tanzanite, another blue stone, is often imitated with synthetic forsterite, but synthetic forsterite, interestingly enough, is more closely related to peridot on a chemical level. Another example is hemalyke. Hemalyke is regularly mistaken for the hematite it is made to imitate. Some manufacturers even falsely claim that hematite is mixed with resin to construct it, but in reality hemalyke is made from an artificial compound called barium-strontium ferrite. This makes hemalyke an imitation mineral and not a synthetic form of hematite. Are synthetic gemstones less precious than natural gemstones? That is all ultimately a matter of personal opinion. In terms of market value, the value of a manufactured gemstone is not going to be as high as a natural gemstone. 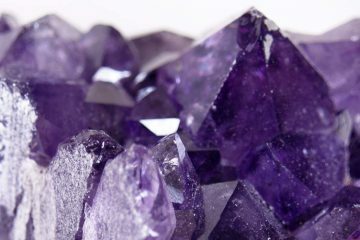 Because in theory, synthetic gemstones can be produced in endless quantities, but there is always going to be a limited number of naturally occurring gemstones. 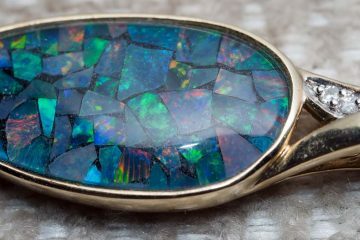 In this sense, natural gemstones are quite special, just as the processes are which produced them. The synthetic gemstones are chemically and structurally identical however. 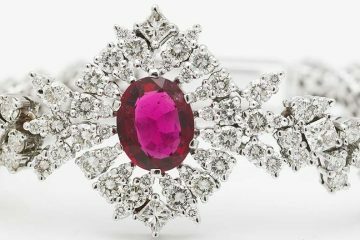 So if the origin of the gemstone isn’t important to you, there is no reason you should avoid buying a synthetic version. Because often you can find one that you like at a great price.